Call today for a sales price! We ship and install anywhere! 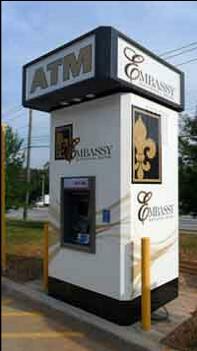 There's several reasons that an Embassy Enclosure is the smartest investment, in the ATM kiosk market, that you can make. Of course we are the most competitvely priced when you are comparing apples to apples, but what really separates us from the crowd is our experience, and being able to do what no other ATM kiosk manufacturer can do. Although we are not an "ATM Company" our VP and managing partner has extensive experience in retail ATM placements, sales and service as well as financial institution ATM and kiosk sales, service and site aquisition. Not only that but he also performs all of the ATM kiosk design, engineering, and oversight of our manufacturing facility here in Nashville, TN. 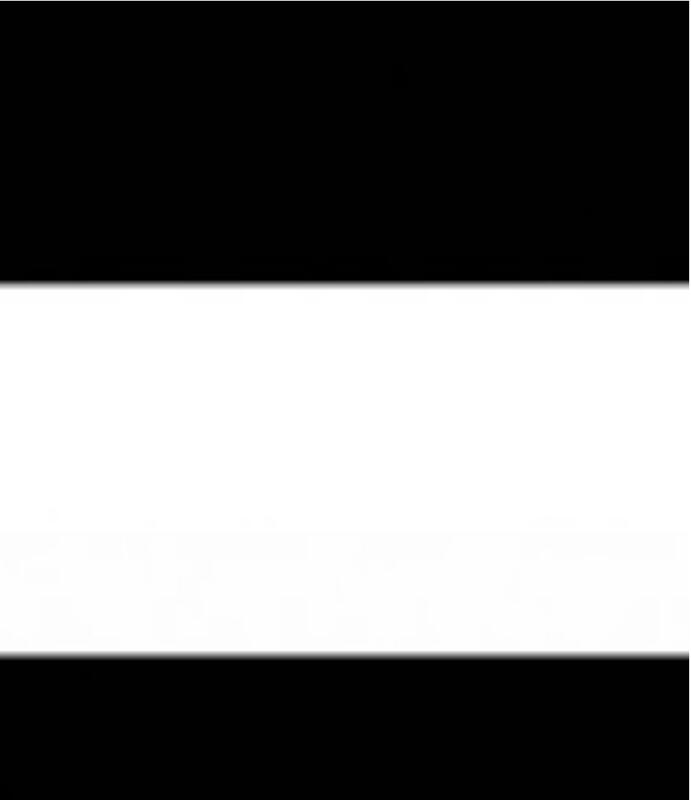 What does that really mean? Well, wouldn't you rather have a ATM kiosk and surround partner that is a trained sales professional that understands your needs as well as your clients' and that can help you close sales and find needed ATM sites? 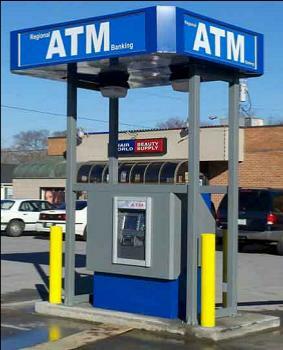 Wouldn't you also rather have an ATM enclosure partner who started the company from the ground up and that spent the first years of that company in the field working with clients, installing and refining the very kiosks you are investing in? 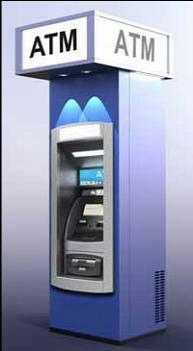 No matter what your ATM kiosk, enclosure or surround needs are, we are here to help. We can be your consultant aiding your organization in becoming the most well informed and most innovative in your industry. We are #1 because we make our clients #1, in their industry and in the way we value them and their input.